Bangkok, Thailand (April 23, 2014) - Absolute Hotel Services Group CEO Jonathan Wigley is delighted to announce the first member of U Hotels & Resorts in Pattaya. The resort will consist of 21 villas and 21 rooms set on 5.5 rai of land which will be ready to open in early 2015. U Pattaya is located between Jomtien and Bang Saray with absolute beachfront access suitable for discerning leisure travellers who seek serenity and privacy. The resort will have a total of 42 rooms and villas with sizes ranging from 40-148 sqm. The villas will have a private pool and come in one or two bedroom options. The overall design of the resort is of a fisherman village concept using rustic wood and bamboo in the interior design. All accommodation will feature free Wi-Fi, in-room luxury amenities and other unique touches of U Hotels & Resorts. Other facilities include, beachfront restaurant, roof top bar, spa, infinity swimming pool, gym and library. 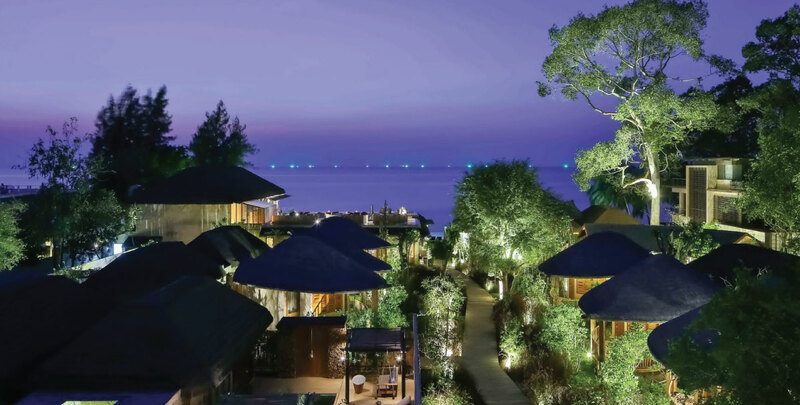 Jonathan Wigley said we are very excited to add one more unique resort in our Thailand portfolio in such a location like Pattaya with absolute beachfront access and growing domestic and international demand.